At the heart of MusicOntario is a mission to help: help artists meet their goals, help entrepreneurs build their businesses, and help music scenes across the province grow and prosper. As we grow as an organization, we’ve got some ideas for services that we’ll be developing that we think will help. That said, we know that the very best way to determine how we can best help people involves a very simple first step: Ask them. That’s why today, we’re launching an initiative called Sound Off! – Ontario. Sound Off! 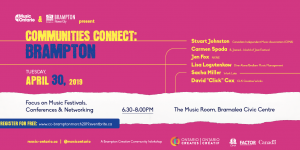 is our way of reaching out to artists and industry in cities all across Ontario to find out more about you — not just who you are and what you do, but what you need and how we can help. Sure, we need you to stand up and be counted, so part of the initiative will involve a questionnaire about who/what/where you are. But equally as important, we want to speak to you — or, rather, we want you to speak to us — to find out what you need from an arts services organization to help further your professional career in music. 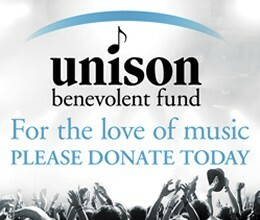 We know every city is different, and so, too, are the needs of those involved in the music industry. 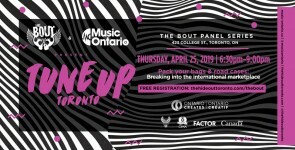 In the coming weeks & months, we’ll be holding public events in cities all across the province, inviting anyone involved in the music industry — artists, managers, promoters, venue owners, labels, publicists, studio owners, whoever — to come share their ideas, input, reactions, and recommendations for how MusicOntario can help out in their community. Come give us our marching orders, and let’s grow together. Sound Off! 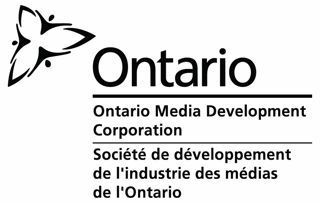 - Ontario is funded in part by the Ontario Media Development Corporation (OMDC), with additional support from Ryerson University.